July 5 After breakfast, transfer to Oberammergau for 2020 Passion Play. Dinner and overnight in Oberammergau. 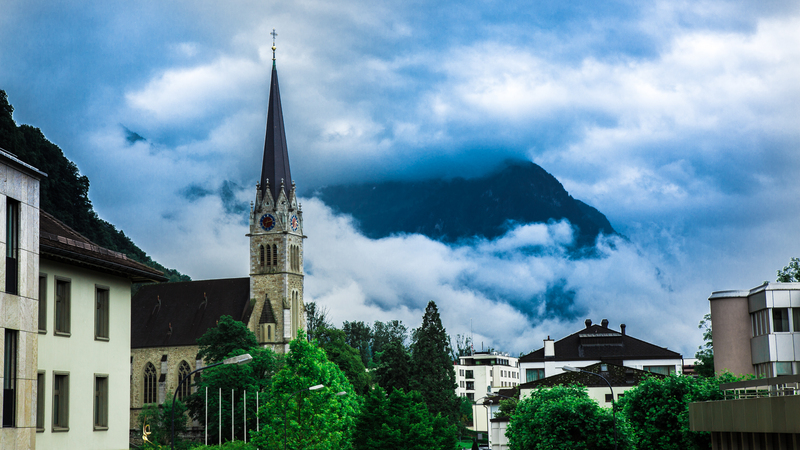 July 6 From Oberammergau area, we travel through picturesque Alps to the Principality of Lichteinstein, nestled between Switzerland and Austria, the official residence of the Prince of Lichtenstein. Liechtenstein is mainly mountainous, making it a winter sport destination. We admire Vaduz Castle and visit the Cathedral of St. Florin, built in 1874 on the site of earlier medieval foundations. Mass. Continue via Switzerland to Milan (Italy) for dinner and overnight. July 7 After breakfast, panoramic tour of Milan. 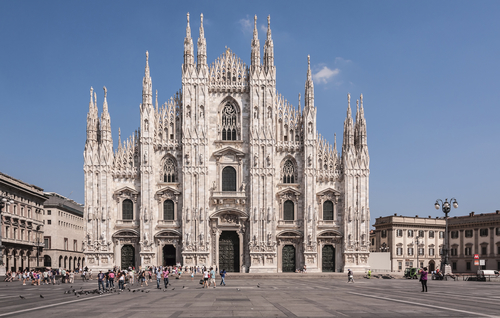 It takes us to the Duomo, one of the biggest and grandest Gothic cathedrals in the world, Dominican convent Santa Maria delle Grazie La Scala Opera House and Basilica Saint Ambrogio one of the oldest churches in Milan. Mass. Transfer to Turin for dinner and overnight. July 8 After breakfast, we visit the Cathedral of Saint John the Baptist, where one of Christianity’s holiest artifacts, the Shroud of Turin, is kept. 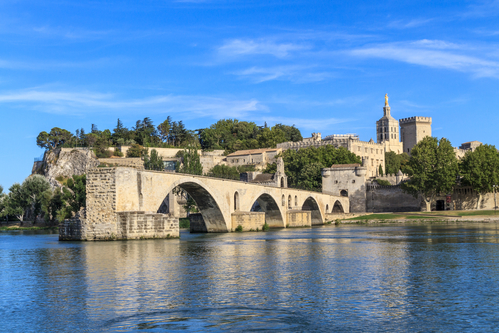 After lunch, travel to Avignon – the city of Popes. In 14th century seven consecutive Popes took residence in Avignon. Mass, dinner & overnight. July 9 After breakfast, we visit the ancient walled city and see the Notre Dame Des Doms Cathedral, the Popes Palace and world famous Avignon Bridge – Pont St.Benezet. Mass. Transfer to Lourdes. Upon arrival dinner, procession with candles and overnight. 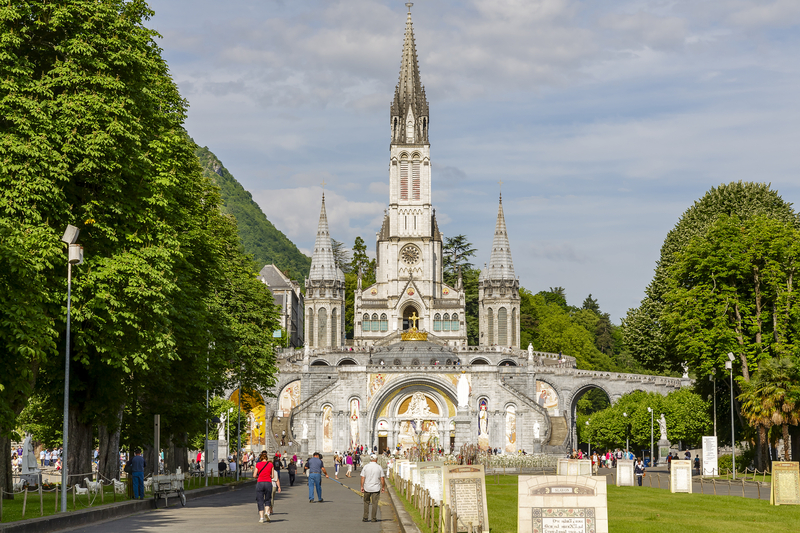 July 10 Full day in Lourdes. Time to visit the Grotto of Massabielle, two Basilicas and participate in the Way of the Cross. Time for baths and visit to the “Cachot” where Bernadette lived with her family in great poverty at the time of apparitions. Mass. After dinner procession with candles. Overnight in Lourdes. July 11 After breakfast, we travel to Burgos, Spain in the past capital of the Castile Kingdom for almost five hundred years. 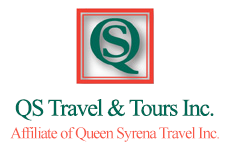 Upon arrival, we have guided panaromar tour of the city. Also, we visit Cathedral dedicated to Virgin Mary and we celebrate mass. 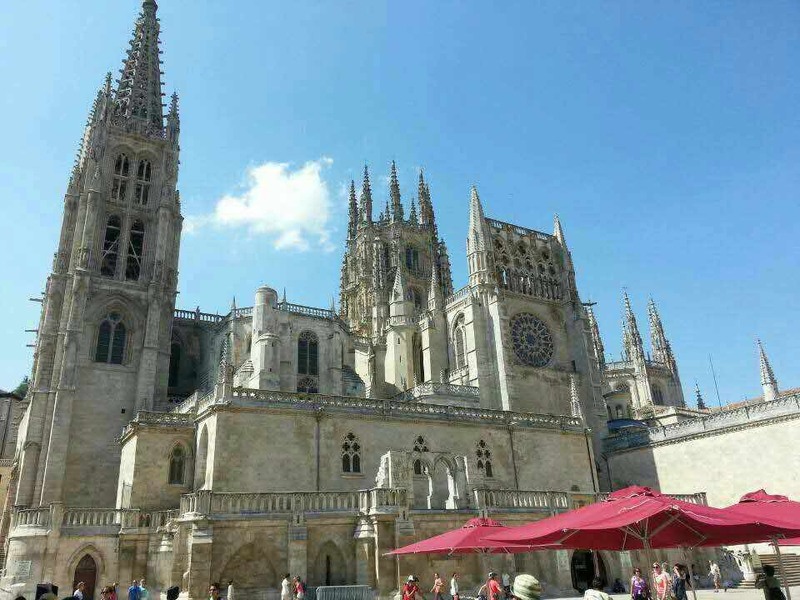 Burgos Cathedral is a masterpiece of Spanish gothic architecture, declared World Heritage by UNESCO. Dinner and overnight in Burgos. July 12 Today we travel to Oviedo, one of the most important places in the early history of Spain. In the Middle Ages, during Spain’s resistance against the Moors, Oviedo was the countries cultural, political and religious centre. Oviedo is a treasure of religious architecture, dotted with monasteries, cathedrals and shrines that date all the way back to the 9th century. We visit Cathedral of San Salvador hosting the Sudarium of Oviedo, belived to be the burial cloth wrapped around the head of Jesus after he died. Mass. Continue to Santiago de Compostela, where the remains of the Apostle Saint James are buried. Dinner and overnight. July 13 After breakfast, we have guided walking tour of Santiago de Compostela including the Shrine of St. James. 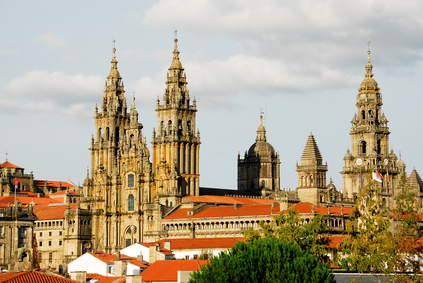 Santiago de Compostela has been one of the most popular Christian pilgrimage destinations since 11th century. 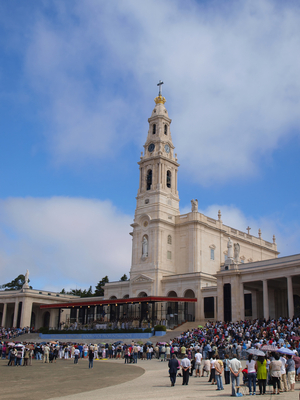 After private mass, we travel to Fatima for dinner and overnight. Jul 14 Full day in Fatima, famous for the apparitions of our Lady of the Rosary that appeared to three shepherd children: Lucia dos Santos and her two cousins. We are going to visit the Apparition Chapel, the Basilica that contains the tombs of two younger children and the houses where Francisco, Jacinta and Lucia used to live. Mass. Dinner and overnight in Fatima. July 15 After breakfast, transfer to Lisbon airport for our direct flight back to Toronto.